The Tourism Department of Nepal has taken a welcome step to encourage disabled travelers. Nepal has launched its first accessible trekking trail for people with disabilities and the elderly. The trekking route is in Pokhara city between Sarangkot and Naudanda. The walking trail will also have signage and washrooms for disabled people. People who trek on the route will be able to watch some amazing views of Mount Annapurna, Mount Fisthtail, and Mount Manaslu. 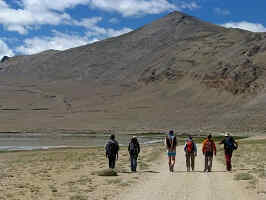 The accessible route was launched during a three-day international conference that was held in Nepal recently. 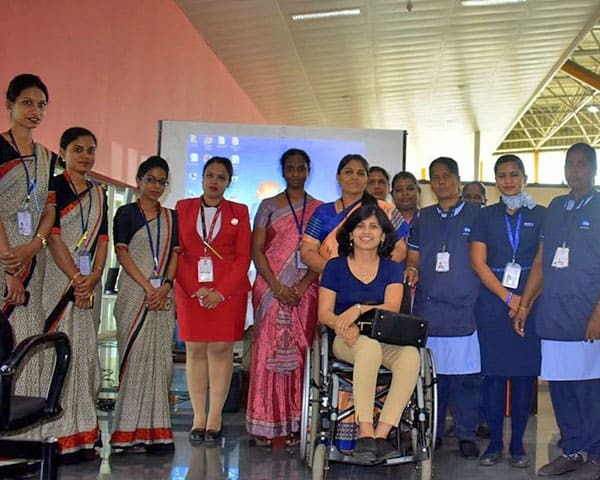 The first of its kind conference was based on the theme, Accessible Tourism. The Nepal government has said that the trekking trail will be improved over time to make it the best in the world in order to get more disabled tourists.